With Ugly Dolls "ugly" means unique and different, and celebrating who you are inside and out is the new beautiful. Join the Uglydoll pals as they express themselves through laughs, tears, love and adventure. 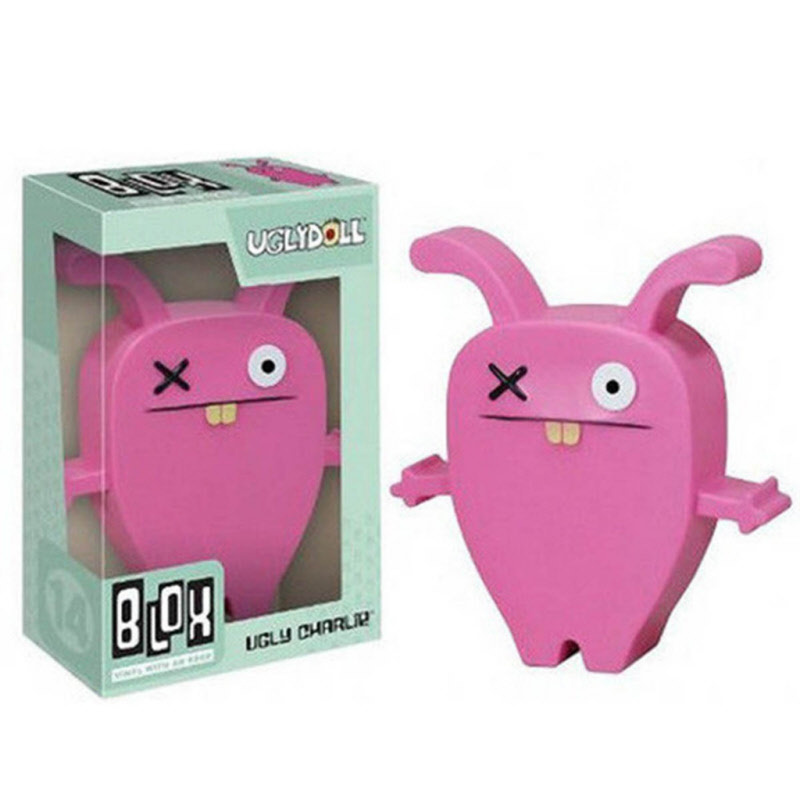 This 7" tall vinyl figure of some of Ugly Dolls character is transformed into a collectible figure complete with Funko's unique design.